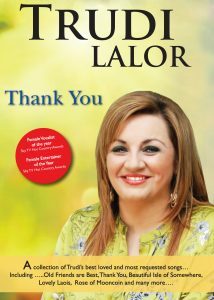 Welcome to the Trudi Lalor Website. 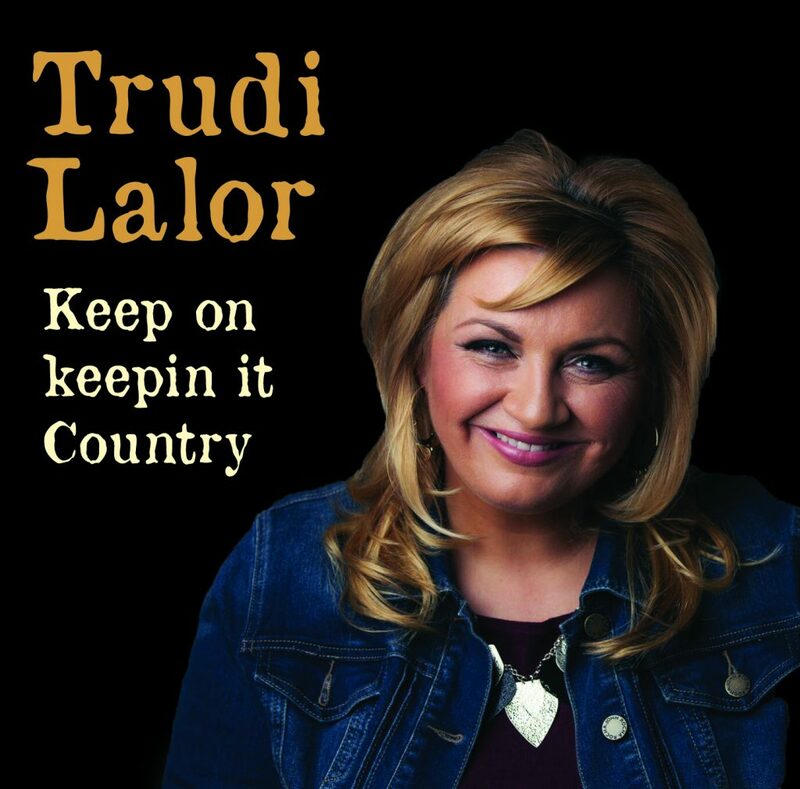 Winner of " Female Entertainer of the Year 2019 " Sunday World Awards"
" If the Jukebox Took Teardrops"
Trudi has been voted Female Entertainer of the Year Sky TV North Ireland Award & Winner of Hot Country Sky TV Female Vocalist of the Year. 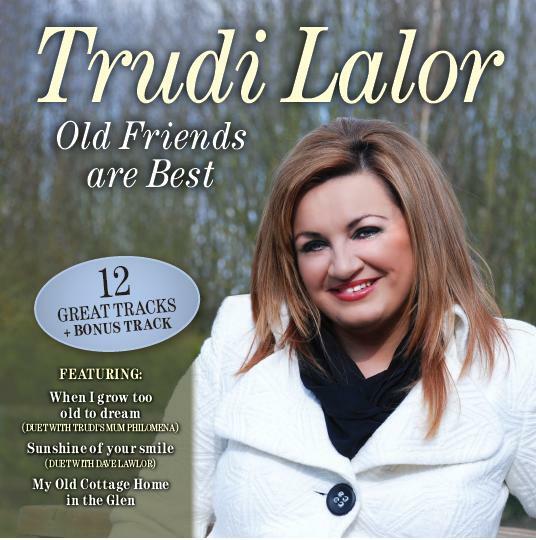 Here you will find all the information you will need about to know about Trudi Lalor, her tours, her music & latest news. We are constantly updating the website so please check back from time to time to see how we are getting on. 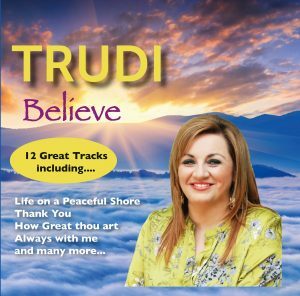 You will be able to purchase some of Trudi’s music here shortly. Here you can view her songs on our Video Page . Check out her latest tour dates and other news on our News Page.